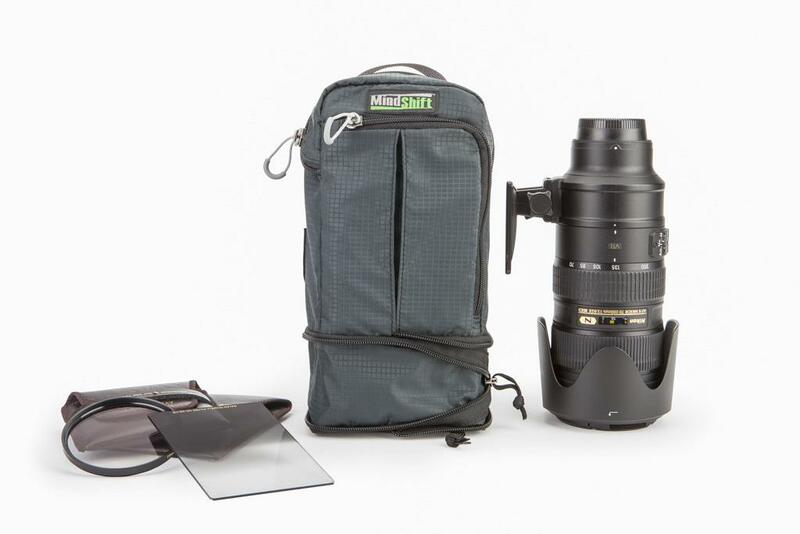 The Lens Switch Case is a lightweight and versatile unpadded modular lens / accessory pouch that can be carried on the belt of the rotation180° pro. 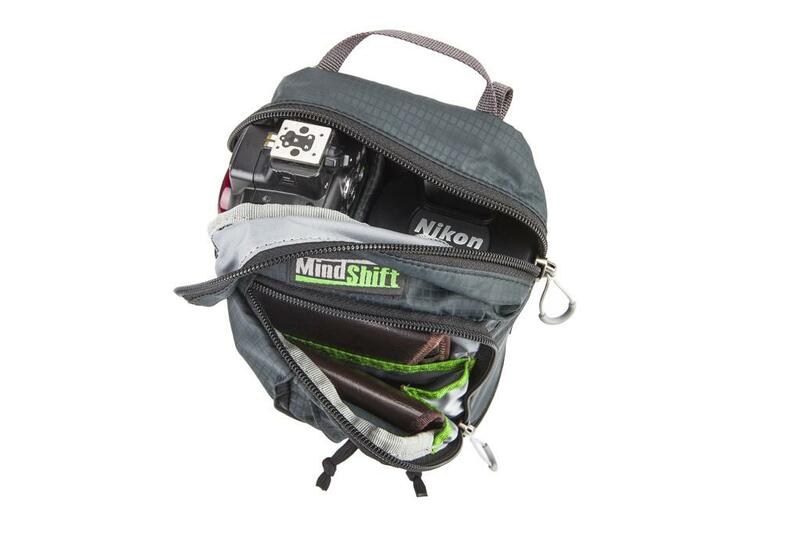 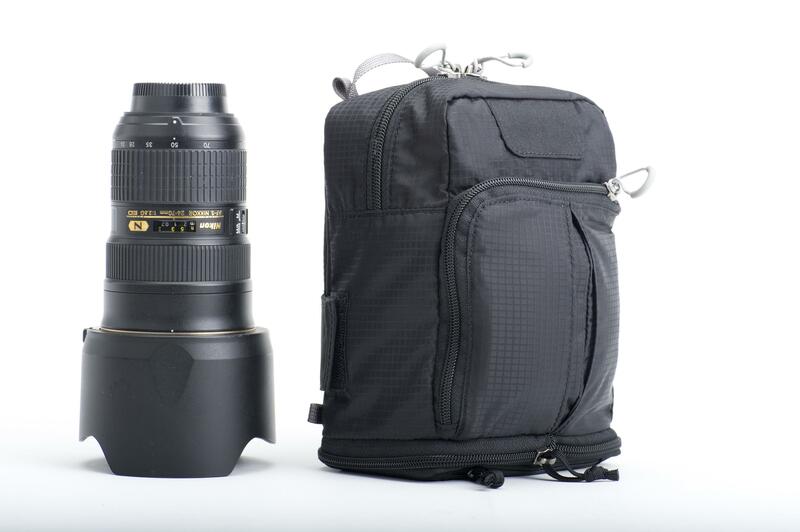 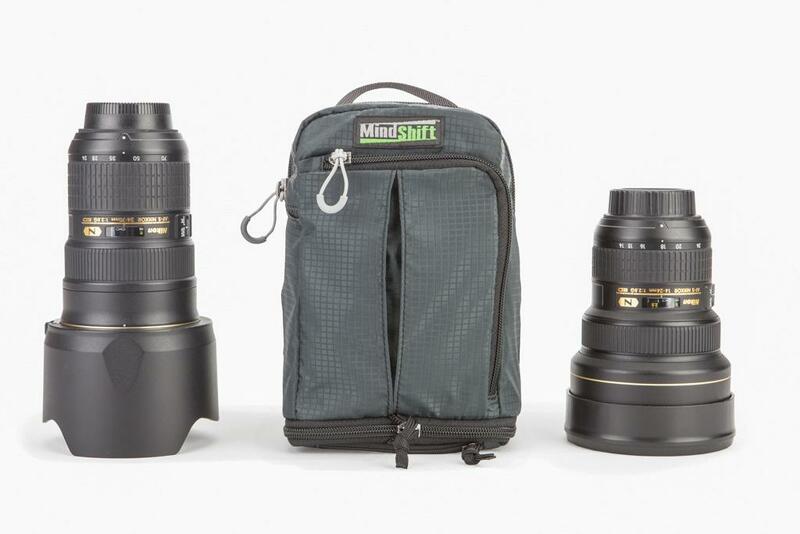 Lightweight and versatile, this belt pouch will accommodate most wide angle to telephoto lenses including 17-40, 14-24, tilt shift, 24-70 and 70-200 lenses. 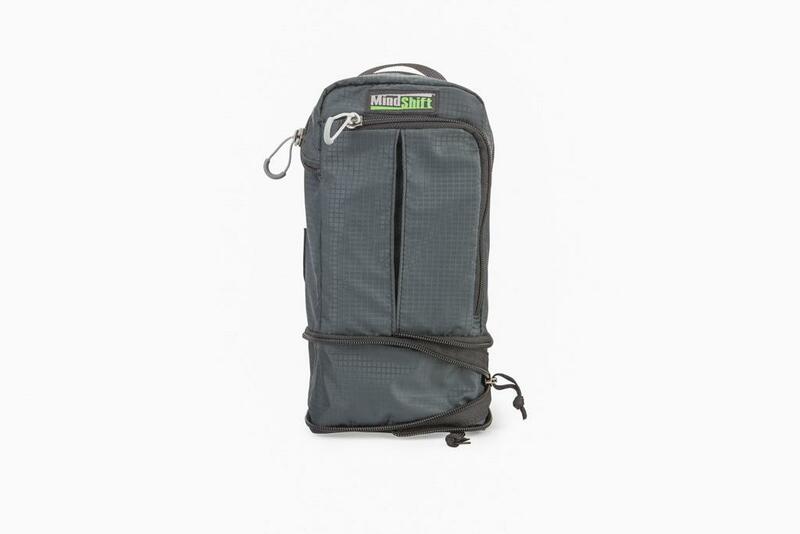 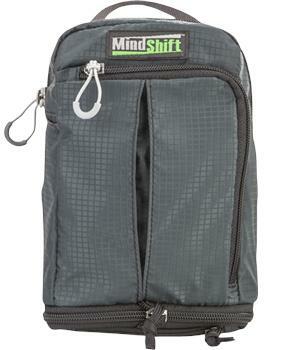 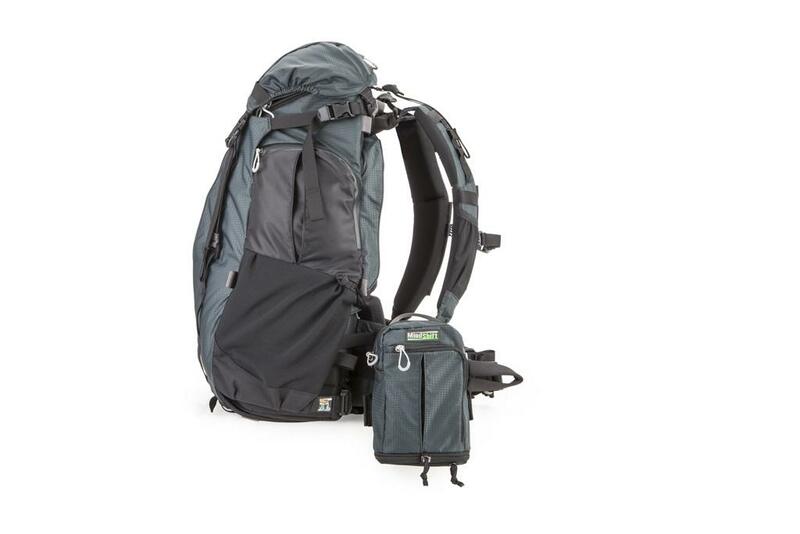 An external zippered pocket holds filters, cable release or a cleaning cloth.